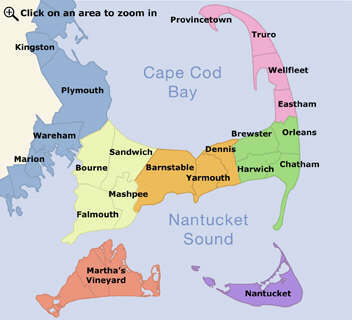 Cape Cod Kayak is your premiere source for guided kayak tours on Cape Cod. We offer a variety of tours for all ages and abilities each week throughout the spring, summer and early fall. We also offer specialized training sessions from basic paddling to rescue and rolling clinics.